I haven't been very busy on my blog the last year and I have noticed that you started following my blog, thank you so much ! I became a follower of your blog too. 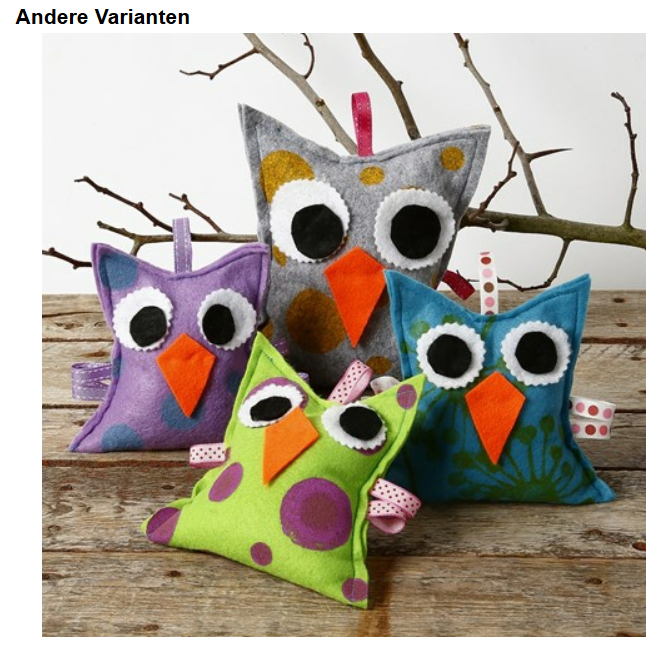 I love these little owls ! They are just adorable !